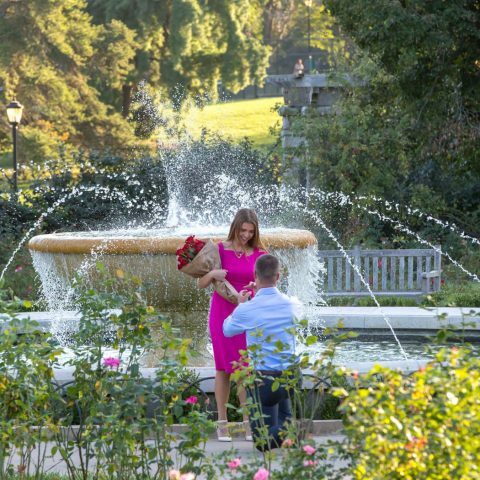 Best Engagement Proposals of the Week Nationwide! 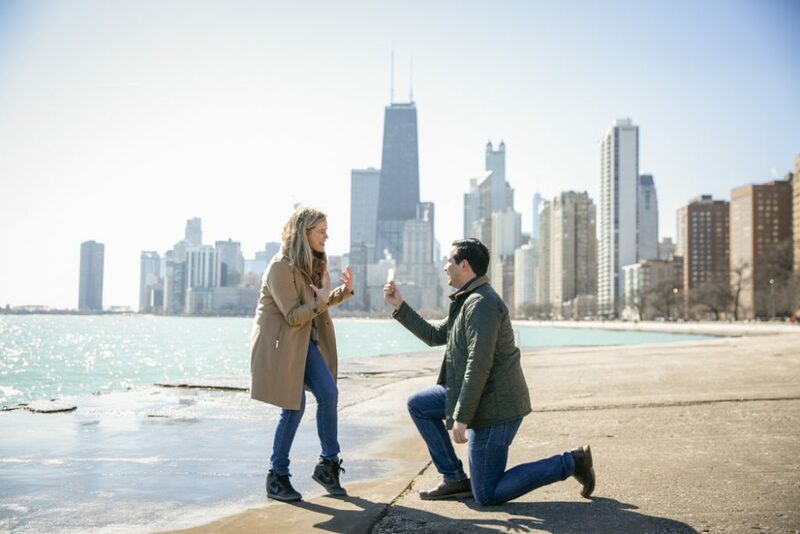 Paparazzi Proposals rounded up our best engagement proposals of the week nationwide! It goes without saying we love a romantic engagement proposal. From San Diego to New York City, these kneeling moments left us with all the feels. These guys planned horse rides along the beach, walks in the park during the sunset, took advantage of stunning skyline views, and so much more. Found the one and bought the ring? Plan the picture-perfect engagement with the experts. Give us a call at 1 (888) 287-5120 for a free consultation. Mention this post for a $60 discount! 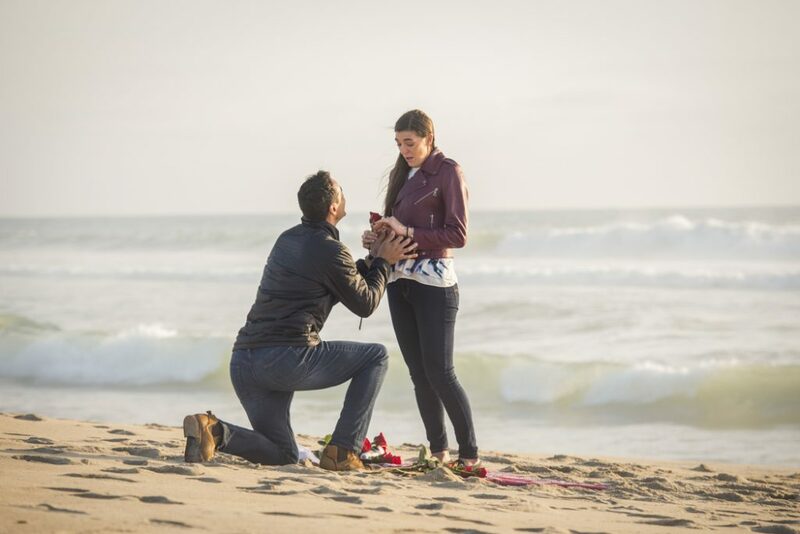 Andrew surprised his girlfriend with a horse ride along the beach, leading to a blanket with roses and champagne. Of course, the diamond ring was the final surprise. 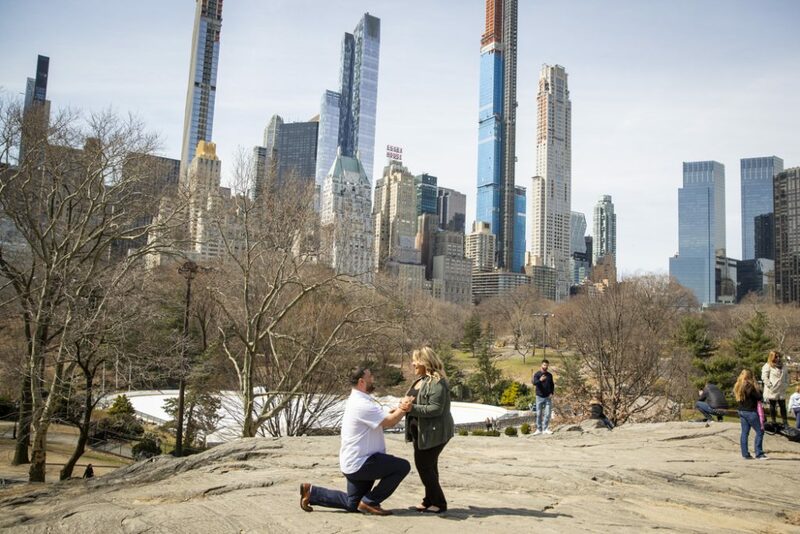 Hilario surprised his partner with a trip to New York City. What better reason to celebrate than getting down on one knee! The Chess Pavilion is one of our favorite spots in Chicago to view the stunning skyline. Why not decorate getting down on one knee with such stunning views? 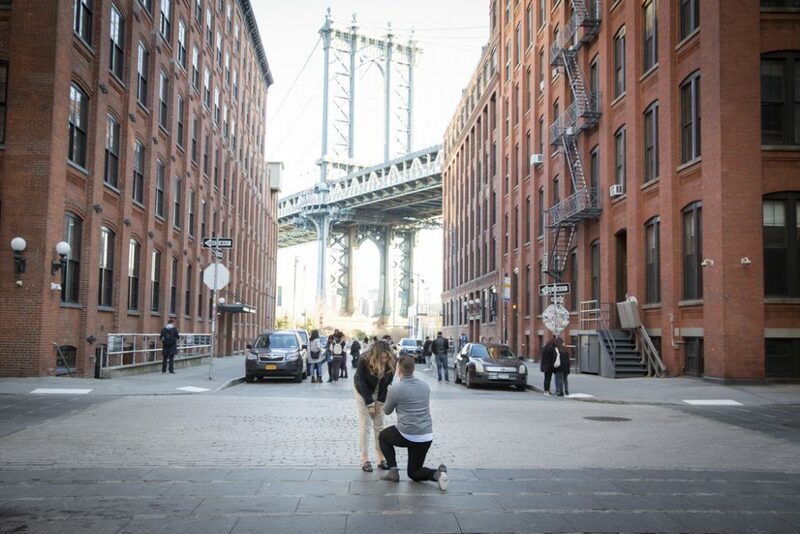 Most proposals by Brooklyn Bridge are by the park. We love the creative spot Daniel chose that has a beautiful view of the bridge while keeping that New York City flair. 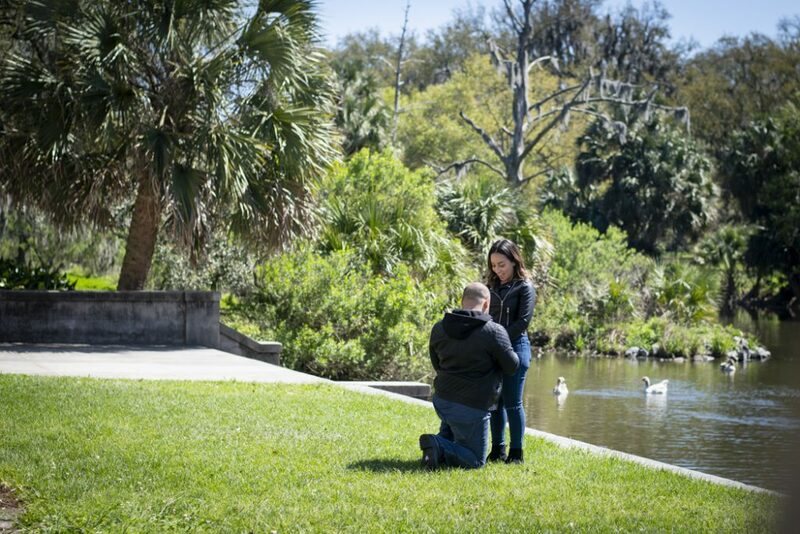 It goes without saying New Orleans City Park makes for the best engagement proposals. Our favorite spot in New Orleans and the picture-perfect place Matthew surprised his girlfriend with an engagement ring. 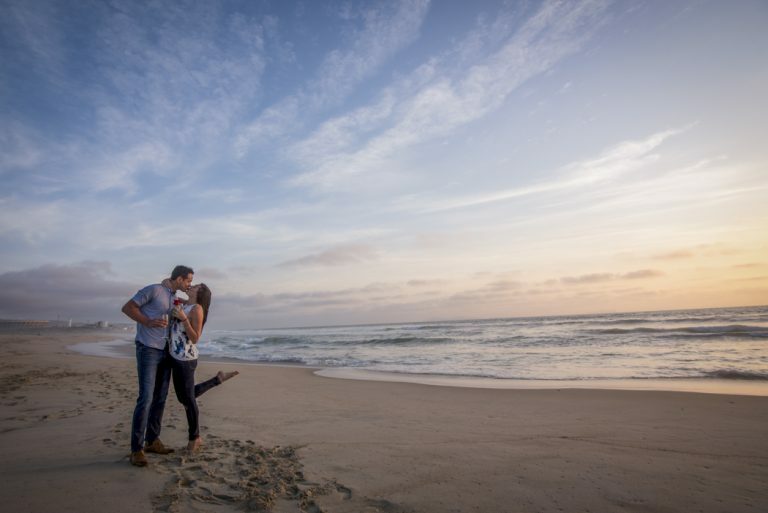 Want to view more of our best engagement proposals every week? Make sure to follow us on Facebook and Instagram! Looking for more amazing proposal ideas? Give us a call now at 1 (888) 287-5120 for a free consultation. Let us capture your once-in-a-lifetime moment and mention this post to receive $75 off any package.